The Fortnite 4.3 Content Update is now live, adding more things for players to see and do in-game. 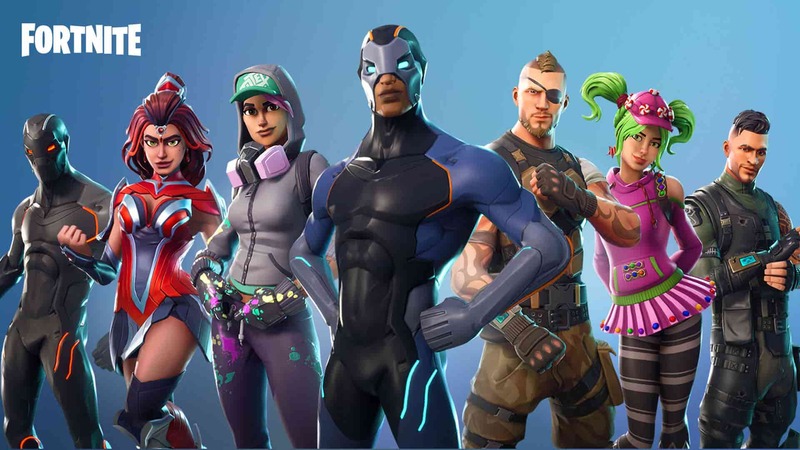 In this new Fortnite update, Epic Games is adding the Bouncer, which gives players a big bounce boost, and much more. Read up on the Fortnite 4.3 Content Update patch notes below. In other Fortnite news, the 4.3 update has been rolled out and adds shopping carts and more, a PUBG vs Fortnite legal battle has begun in Korea, and a summer 2018 target has been set for Fortnite Android.